Adjacent to Lambeth Palace on the banks of the River Thames , the Garden Museum provides an insight into the history and development of gardens and gardening in the UK. From May 2017, following a major refurbishment, visitors to the museum can see the collection in The Ark Gallery, a building within a building which creates seven new galleries for the museum's collection - a recreation of the cabinet of curiosities put together by John Tradescants (father and son). Famous for gardening for Charles I, their collection became the core of the Ashmolean Museum. Outside a bronze extension has been created to frame a new garden by Dan Pearson. Another new addition, The Garden Wall is a striking installation made of more than 200 tiles showing treasured gardens. 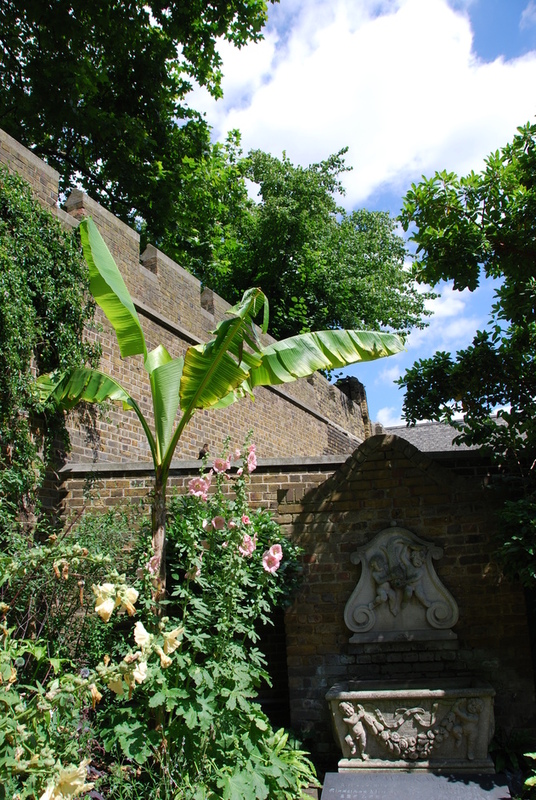 In the reproduction of a 17th century garden, filled with flowers and shrubs of the period and found in St Mary's graveyard, are the tombs of famous 17th century plant hunters, the John Tradescants and Captain William Bligh of the 'Bounty'. Garden Museum gyms, sporting activities, health & beauty and fitness. What are the best dining options near Garden Museum London? The best pubs near London Garden Museum. Garden Museum clubs, bars, cabaret nights, casinos and interesting nightlife. Where to have your meeting, conference, exhibition, private dining or training course near Garden Museum. From cheap budget accommodation to luxury 5 star hotels see our discounts for Garden Museum hotels, including Park Plaza London Riverbank from 89% off.